NOW is the time to sell! 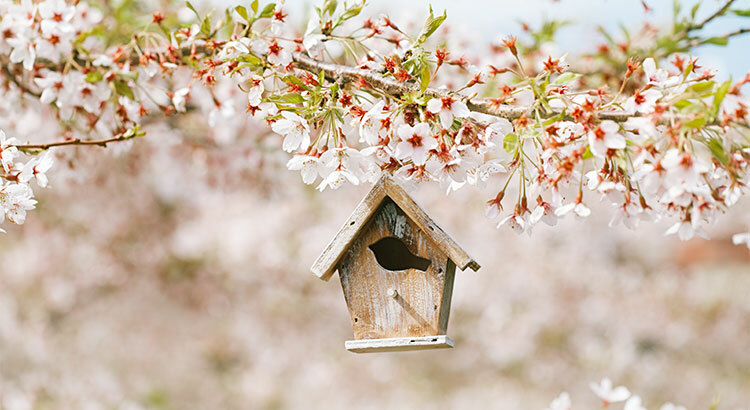 The spring housing market is off to the races! The inventory of homes for sale is increasing, buyers are out in force, and interest rates have remained low, peaking the interest of buyers and sellers previously on the fence about making a move. New research from realtor.com shows that the first week of April is actually the best time to list your house for sale! The report used “trends in median listing prices, views per property on realtor.com, home price drops, median days on market, and number of listings on the market over the last three years,” to determine a ranking for every week of the year. 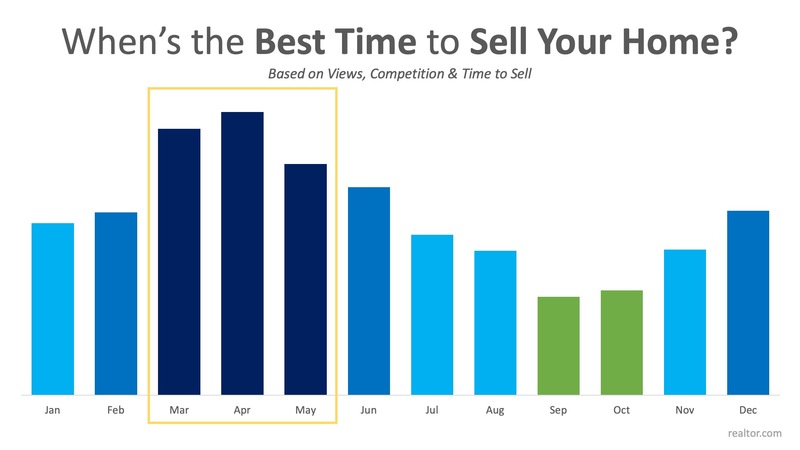 Listing your home in the first week of April contributes 14x more property views, 5% less competition from other home sellers, and results in the home being sold 6 days faster! Below is a graph indicating the average score for each month of the year. It should come as no surprise that April and May dominate as the top months to sell. The second quarter of the year (April, May, June) is referred to as the Spring Buyers Season, when competition is fierce to find a dream home, often leading to bidding wars. However, there is one caveat worth mentioning. When broken down by metro, realtor.com noticed that while warmer climates share an overall trend, they have different top sales months. The best month to get the most exposure in Miami, FL, for instance, is August, while in Phoenix, AZ, June leads the charge. If you’re thinking of selling your home this year, the time to list is NOW! According to the National Association of Realtors, 41% of homes sold last month were on the market for less than 30 days! If you list now, you’ll have a really good chance to sell in April or May, setting yourself up for the most exposure! Let’s get together to discuss the market conditions in our area to get you the most exposure to the buyers ready and willing to make a move!